PLEASE NOTE: I have decided not to get the Green Donna brand. The design appears to be copied from Lunette. 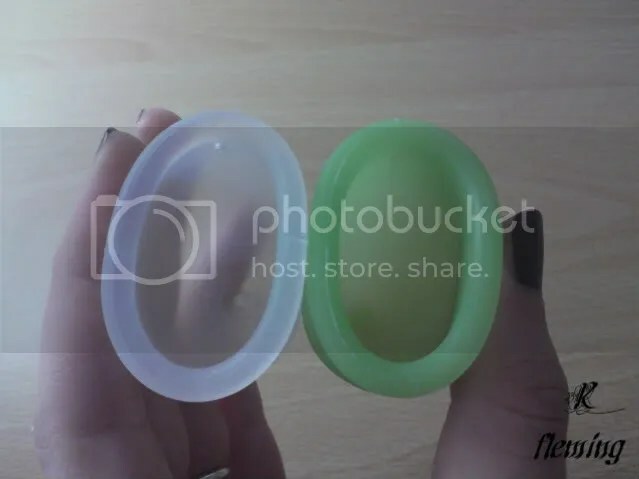 In fact, a few users of this cup have suggested that in matters of appearence, feel and size, Green Donna and Lunette almost seem to have come from the same casting mold. Also, I have been hearing questionable statements about the quality of the silicone? I respect the Lunette company, and as a Lunette distributor myself, I know the Lunette cup fairly well. When I look at the photos of Green Donna, I can accurately say– YES, it is an exact copy. Sure, the brand name on the side may have been changed, but other than that, the two are identical. So I cannot support a product that I am fairly certain is an exact copy. However, I will not put anyone down for buying it, because I understand that many people buy them without knowing all the details fo the companies. I will still offer what I know about it for those who are curious about all this, though. 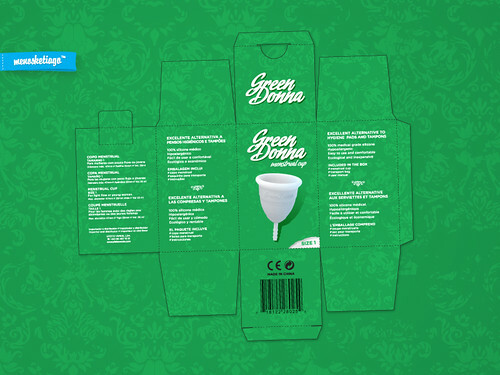 The Green Donna cup is manufactured in China, although the company began in Brazil. They do not directly ship to the United States, and I have heard that they have stopped (or limited?) production all together? I’ve been told that they have gone out of business,, and that Lunette has taken legal action against them. Although some sellers are still selling the leftover stock on eBay and other websites. 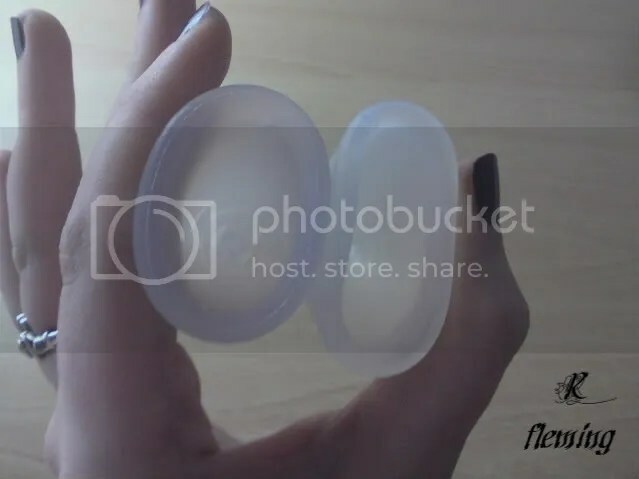 But please be aware that I have seen several ebay sellers selling these cups, and calling them “Moon Cup” in the listing. So for your own safety (or perhaps just your own satisfaction), before you purchase a cup on eBay, ask plenty of questions and be sure it is the exact brand you want. It comes in 2 sizes, large and small. The design of the box has been up in forums for a while– is it solid green with white lettering, which makes it pretty distinctive in my opinion. And like the Lunette, it comes with a pretty, satiny storage pouch with the Green Donna logo. 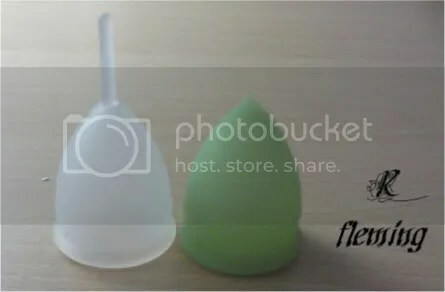 Well, on menstrualcups.org in the Green Donna section, there was a big disscussion( more specifically, the one with 39 comments) on the green donna cups because it was found that they were illegal, because the company copied the lunette cup exactly. Is it possible to order these? Hi, I’m from Brazil and I want to buy a LadyCup, but your website is out of order.. what a pity! Hope you can fix it asap. 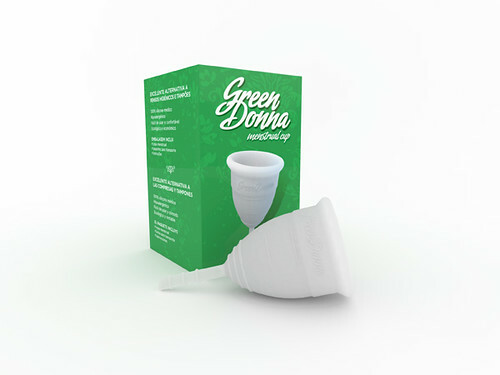 By the way.. I’ve never heard about this Green Donna Cup here in Brazil..
My store is http://www.ladyfreedomstore.com, I sell the Lunette cup there. Which store did you visit? That photo of the pink pouch is mine 😛 lol I have a photo of the pink box the cup came in and some of the cup compared to other cups if you want them? “copy” them 🙂 Sure, if you have other photos, I would love to get a look at them, and maybe include them here, if that’s ok. I have two of that pretty pouch if you’d like one ? It is by far the nicest pouch out there shame it comes from such a bad place .If i send you it you get a nice pouch without supporting the bad cup!. Im Bekki2308 on LJ and my photobucket is stabilloboss2 im on facebook too you might see my name on fem wear page possibly. Thank you for the photos, 🙂 I wish there were a game where we could win prizes for guessing the brands 🙂 You know my husband gave me a test once… He took all my cups and held them in a box and randomly gave them to me one by one. But I wasn’t allowed to look at them, only feel them. I managed to get them right! lol. I think that means I have handled them too much…..
PS– I *think* the first photo is green donna with a….. Diva, yuuki, or Mooncup?? Really looks like a Mooncup though with the thick rim and flat base. The others look like Green Donna with Lunette Green Diana. 7) the grip rings at the bottom of the cup are identically spaced and raised by the same amount. basically they are identical at first glance but there are subtle differences between the two if you really really really look and try to find them. see if you can name those 🙂 especially the clear ones ! thank you so much for your insights ! Ahah i love this guessing game, as the one you had with your husband, Melissa, awesome :)! small Green Donna – not the MPower cup? lol! small Moon Cup us (but it looks like the holes are below the rim?) – hm not a small Yuuki? yeah you’re right its a small yuuki as I dont own a us mooncup ! 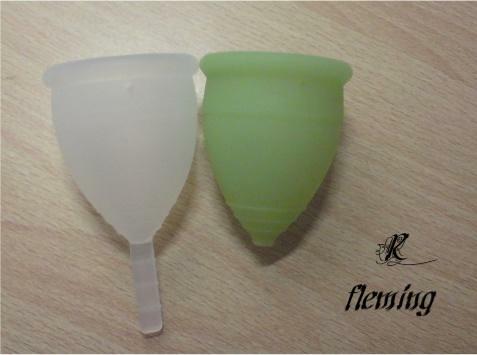 so that picture of the pink moon cup package is that the moon cup or the green donna? Or something else entirely? I have one that came in the pink box and love it. It is the smaller one and even though I am over 25 (nearly 30) and have 2 children both naturally the smaller one fits well though I did have to remove all of the stem and turn it inside out because the nub that was left was not comfortable. 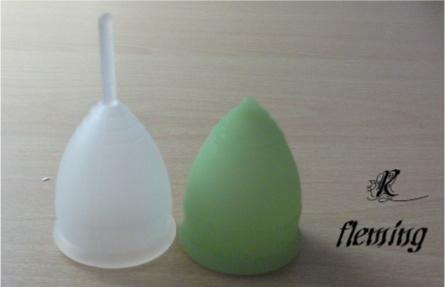 I am still fairly new to it though only using it for 3 cycles so far but I will never go back to tampons! Its a Green Donna. 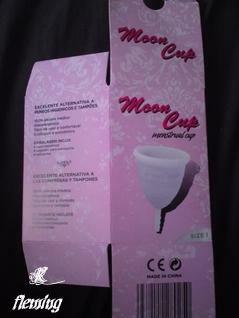 But they put it in the pink “Moon cup” package for 2 reasons– 1, in some countries, all brands of menstrual cups are refereed to as “moon cups”. 2, the moon cup name pulls attention away from the Green Donna name, since Lunette is putting out effort to stop the sales of Green Donna, as it is an illegal copy of their cup. Beks, hello ^_^ i’d have this question for you^ : Does your Green Donna cup only had 2 holes (and not 4, as on the Lunette) ? I’d be very curious to know about this, as a friend of mine recently got a large GD cup, in pink shade, on the French ebay space, and hers only has 2 holes…. These are good looking cups to me. I need to buy online from PK? what will be the process?